Do you want to know how to get to the yongsan (station)? There are many ways you can get to yongsan (station) such as public transportation (bus, subway / metro), taxi and Blacklink limo/transfer/shuttle service. Don't sweat outside waiting for other transportation with your luggage. Make a round trip reservation with Blacklink as you plan for your trip. It is easy, convenient and available 24/7. Then, the assigned Blacklink driver will greet you at the arrival and will drive you to the yongsan (station). You can use Blacklink for not only hotel but also Gimpo Airport (GMP), Myeongdong, Jongno-gu, guesthouse, resort, airbnb, lodging and anywhere you want to go in Korea. Check out Blacklink customer review posted below. Yongsan District is a district of Seoul, South Korea. Its name means "Dragon Hill", derived from the hanja characters for dragon (龍 yong) and hill/mountain (山 san). 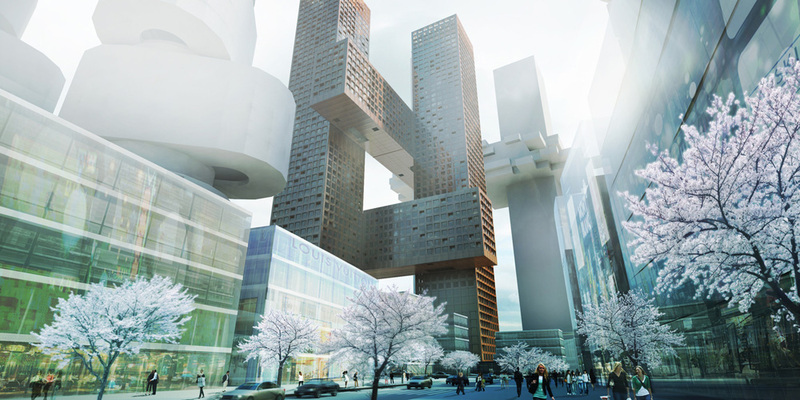 It sits to the north of the Han River under the shadow of Seoul Tower in the center of Seoul. It is home to roughly 250,000 people and is divided into 20 dong, or neighborhoods. 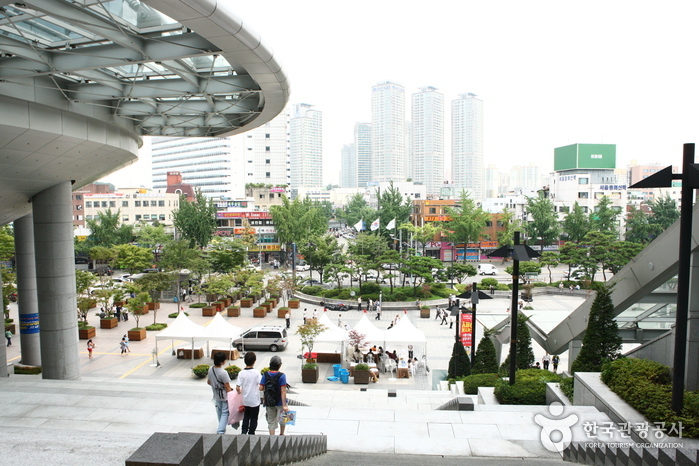 Notable locations in Yongsan District include Yongsan Station, the sprawling Yongsan Electronics Market, Haebangchon and the Itaewon commercial district. Itaewon is widely known as one of the most ethnically diverse regions in Korea. Many foreigners gravitate to its shopping centers and nightlife. It is the site of Yongsan Garrison, a large United States military base in the heart of Seoul. Because of the scarcity of land in central Seoul, and to consolidate U.S. Forces throughout the Korean Peninsula, the U.S. and South Korean governments have agreed to relocate the facility out of Seoul to Pyeongtaek by 2017 with a plan to develop the 243 ha of its land into a large park. Sookmyung Women's University is in the western portion of this district. Nearby, the legendary bar "Doors" has been a hub of Sookmyung social life for years. There is a growing community of Muslims and others from the Middle East due to the location of Seoul's only mosque, Seoul Central Mosque in Itaewon, which has caused a number of halal restaurants and shops to open in the area. N Seoul Tower has been re-opened. The tower is at the top of Namsan (lit. "South Mountain") and was built as a television transmitter. Yongsan is served by Seoul Subway Line 1, Line 4, Line 6, and the Jungang Line.